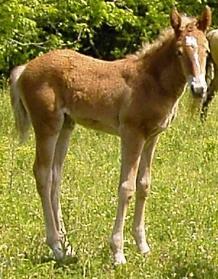 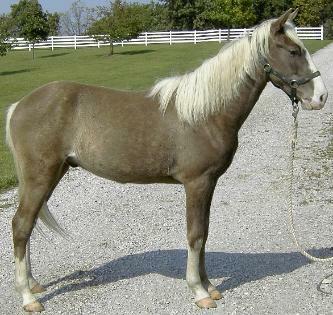 Spirit is a Silver Dapple Mare born April 21, 1996. 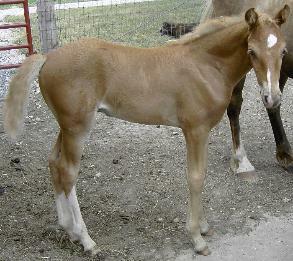 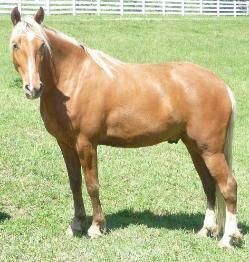 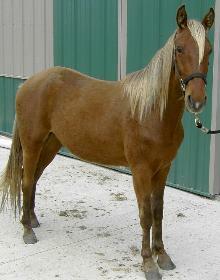 She stands 14.2 hands tall and has a wonderful gait, conformation, and bloodlines. 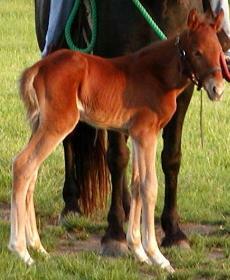 Mountain Saddle Horse, and American Gaited Mountain Horse. 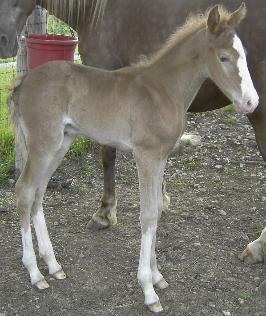 Spirit has raised 4 foals and all her foals have been very nice. 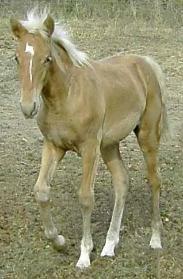 They can be viewed below. 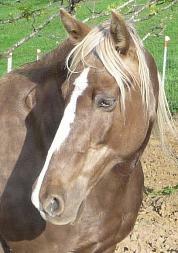 We have owned this wonderful mare since 1997.